Korea is one of the world’s greatest untold stories! In the shortest amount of time, going from one of the poorest nations,to now – one of the most powerful countries in the world, one has to be wowed by success story that’s happened here. Other countries have faced similar adversity, but none have rivaled the speed of growth that’s been achieved here in Korea. And it all starts from the Korean people and there stories. Something can be learned from them. Come to Korea to see what makes them tick. Despite North Korea belligerence towards us, it has never been a problem. South Korea has hosted the 2010 G20 Summit and 2012 Nuclear Summit. If it’s safe for the world’s top 20 leaders to be here at the same time, it’s safe for you too! North Korea is not a worry for anyone in South Korea. Not even by the Pope! 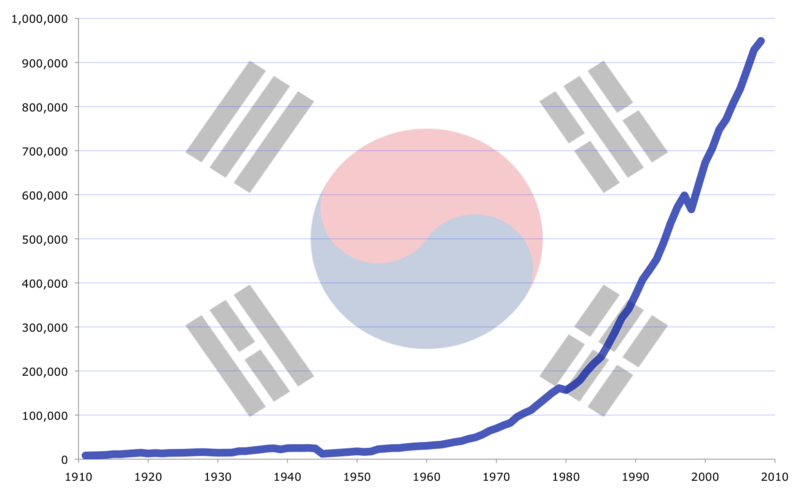 By-in-large, the South Korean people are not in panic. If that was the case, you would see people buying up all the bottled water and gasoline. You just don’t see that happening over here. North Korea will never attack like the conflicts happening now in the Middle East. These blank missile launches are only for geopolitical posturing and would be utter suicide if they ever loaded it with a warhead. Korea is one of the safest countries in the world.